“here are my words for the game! 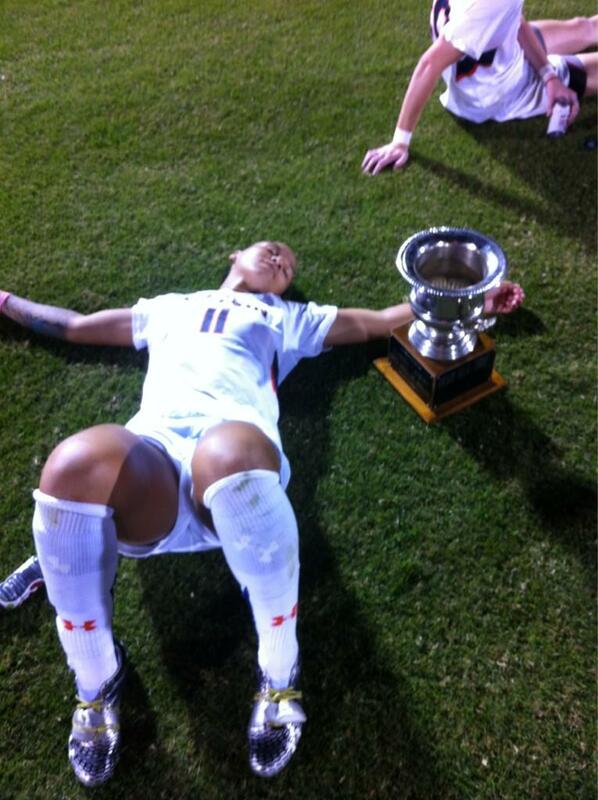 #exhaustion” Tatiana Coleman tweeted along with this photo last night like a Bama beating boss. She rules. Related: Bend it like T-Ball.